Yay for my May Birchbox! I just got my May box in the mail yesterday, and I was so excited to see what was inside. 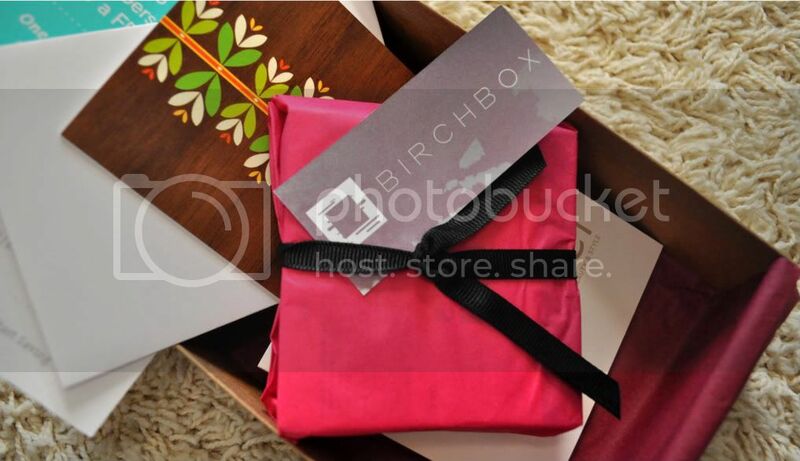 If you don't know what Birchbox is, check out my intro post. 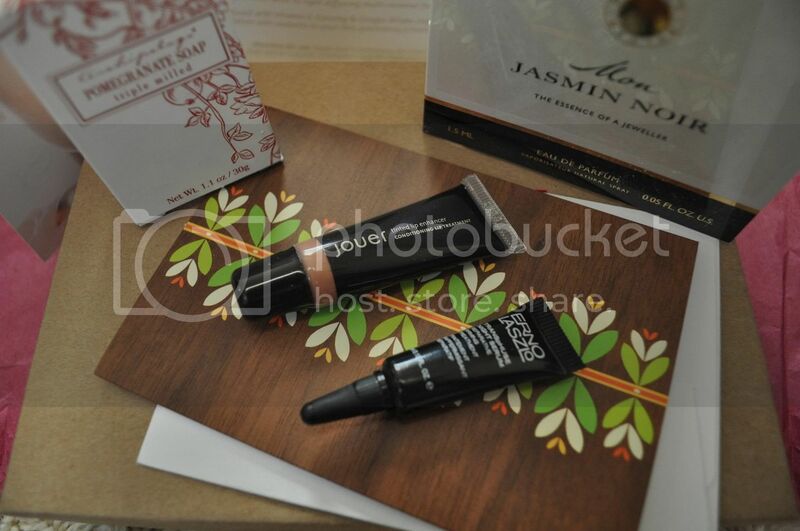 See what I got in my Birchbox this month by clicking read more. Can't wait to try this! Always looking for ways to make my skin look perfect. Also smells amazing. May be buying this in full size. A great neutral color, and super smooth texture. Love it! A really high end cream (full size is nearly $200), supposedly makes skin firmer and smoother - we'll see!